I posted on June 25th that I’d noticed that the Park View Rec Center had new flowers planted in the streetscape area, but I hadn’t seen any sign of the Community Garden that I’d been told was coming. Over the weekend, I saw that a very small garden has finally been planted just south of the pool near the small pool house. 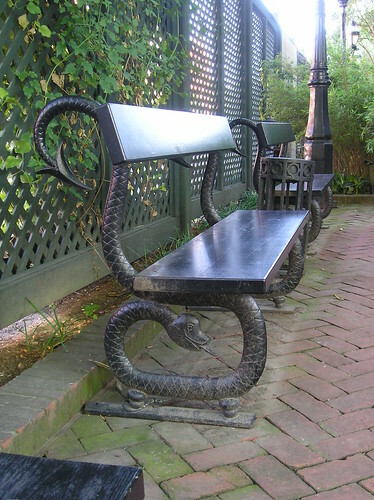 As you can see, if you walk down Warder, you’ll have no problem finding it. Another thing happening over at the Park View Rec Center is gardening. It’s come to my attention that Director Ximena Hartsock strongly supports this initiative and feels that it is very important to the environment of the Rec Center. Park View is also a focus for her. 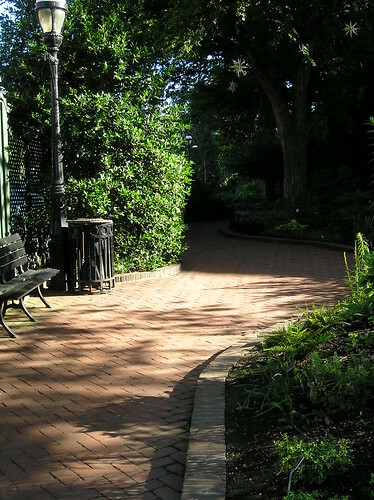 As you can see from the photos, the area long the fence has been prepared for plantings as have the planters in front of the building. One of the planters was nearly done when we returned to the center after Mayor Fenty’s visit yesterday. For those that live along Rock Creek Church Rd, watching the care and maintenance of the reserves has become a spectator sport (reserves are the smaller, triangular grassy areas created by diagonal streets). 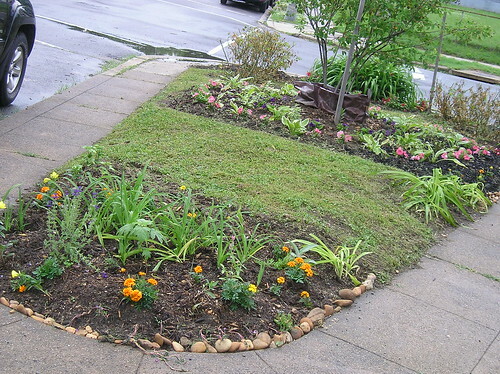 What can be confusing is that most of these are in Petworth/Ward 4, and one is in Park View/Ward 1 … which means they are often, but not always, on different mowing schedules and those that aren’t too observant have voiced frustrations that one or the others of them have been missed. 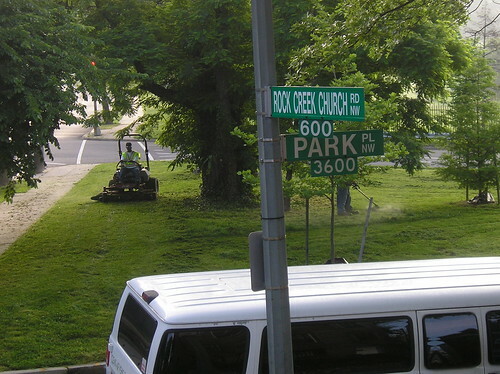 Yesterday morning, the Ward 1 reserve (bordered by Park Place, Park Place, and Rock Creek Church) was mowed early in the morning, which worked out well since the rain came later in the day. 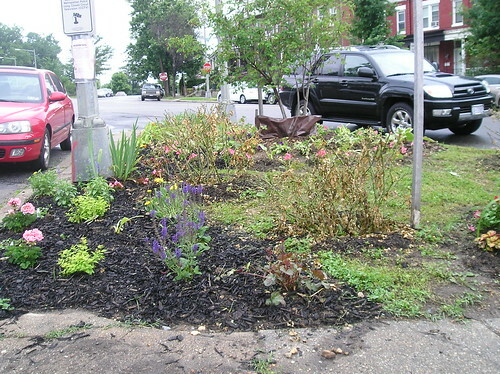 Another interesting item is that the very small reserve at the intersection of Illinois and 4th Street, NW, has been turned into a very attractive garden, as you can see from the images below.